Tired of dealing with physical keys that get lost and are a pain to manage? 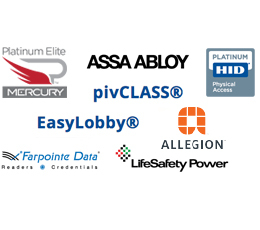 Make the switch to access control and see the power behind Avigilon’s ACM software today! 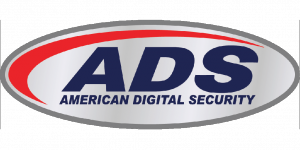 We at ADS utili￼ze Avigilon’s Access Control Manager as our software of choice for your access control needs. ACM seamlessly integrates with Active Directory, HR databases and any other IT and logical security systems. This allows you to manage permissions centrally, from a single location and without any headaches. We can do this because our system was built from the ground up, with the IT professional in mind. Referencing the image to the left, ACM is built on a custom Linux based platform, and can be accessed via a web interface. The simple interface lets you manage multiple sites from one location, even if they’re spread across the globe. You can also assign door privileges and manage employee or visitor credentials quickly and easily, never needing to be tied to a specific workspace. Whether it be a mobile device, tablet, or PC, you can guarantee the experience will be the same throughout. ACM is also built upon the principal of open field hardware. Utilizing the ever popular Mercury Platform, take overs are a breeze! 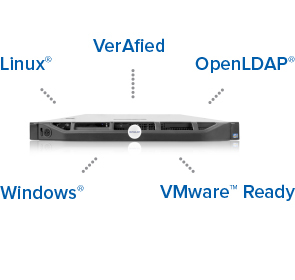 When you couple this with our retrofit programs, it enables you to leverage any past hardware installations, so your legacy investments don’t go to waste. Lenel, RS2, Software House? No problem, we can get you out of that expensive system and into a much more affordable, powerful system.